Raedwald: It's official ... as long as the EU agree. Er, have agreed. 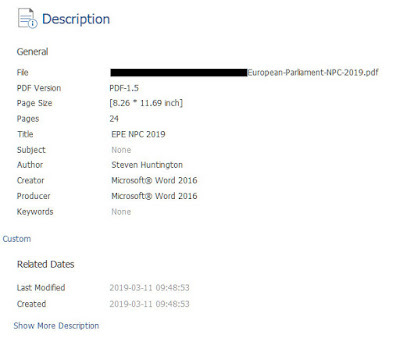 It's official ... as long as the EU agree. 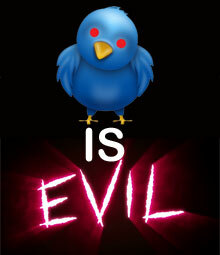 Er, have agreed. "On 23 May 2019 voters in the United Kingdom will cast their ballot to elect 73 members of the European Parliament". It really couldn't be clearer. And there was me thinking we were due to Leave on the 29th March. Brexit is, if not actually dead, wired up to drips in a hospice, with its relatives dropping round, one by one, to say goodbye. Our MPs have dropped even the pretence that they have any intention of respecting the democratic mandate they were charged with implementing. Bizarrely, some Brexiteers still think no deal is not merely possible, but probable. What drugs are they on: horse tranquillisers? It will not be allowed to happen. How can they not see this, after the past two years? The best possible option is the hapless Maybot’s travesty of a Brexit. It’s that or nothing. Next, the EU will insist upon a second referendum and we will have one. But we will not have a third referendum unless the next one fails to go the way that the EU and our establishment want. My suspicion is that if a second referendum were a simple binary choice, like the first one, and fought from the Brexiteer side simply on the issue of the need to abide by the original vote, “leave” would win handsomely. This is hardly a scientific survey, but of my scores of remainer friends, the overwhelming majority nobly attest they would vote leave simply on democratic principle. But we won’t have a binary choice. The second referendum will be gerrymandered, as the whole process has been gerrymandered by a government, House of Commons, House of Lords, broadcast media and big business, which never wanted it and thinks the rest of us are all uneducated and stupid. Pop into the hospice and say your goodbyes. Remind the patient of that glad bright morning in June 2016 — you might bring a wry smile to its face. They were never going to let it happen. Before the fall of the Berlin Wall, Communist states were ruled by similarly pampered, out-of-touch and privileged elites who, against all the evidence, claimed to represent the People. .... and look what happened to bring about the 'fall of communism'. If May wants her Ceaușescu moment then she's welcome to it. 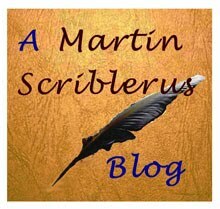 Seriously - I feel trouble is brewing. So who is going to hold the people at gunpoint, and make them vote Remain, then? B- Remain in the EU? That's what gerrymander means, Martin. Email me if you still don't understand. No Radders. Thick as we are, we are not taken in by that! Ron Liddle? That would be the Ron Liddle who worked between 1983 and 1987 as a speechwriter and researcher for the Labour Party, then went on to be the editor of the 'Today Programme' and a journo for several newspapers? David Starkey? Like or loathe him, no one disputes his knowledge of british constitutional/political history. So two men who should really know exactly how politicians are and whom would normally be skeptical of any utterance an MP might make; two men who more than most should recognise platitudes such as 'brexit means brexit' are now whining like little kids who've just been told that there is no Santa Claus? If the noble citizens of this once great land were still allowed to bear arms, I suspect there would already be fewer than 650 MPs. Utterly disgraceful sell-out to their EU masters - it will never be forgotten. Ed - I'm assuming you mean that Betrayer MPs would feel such moral scruples that they would retire to their studies with a glass of whisky and a revolver. Not possible on two counts - the betrayers have no moral scruples, and few own revolvers. 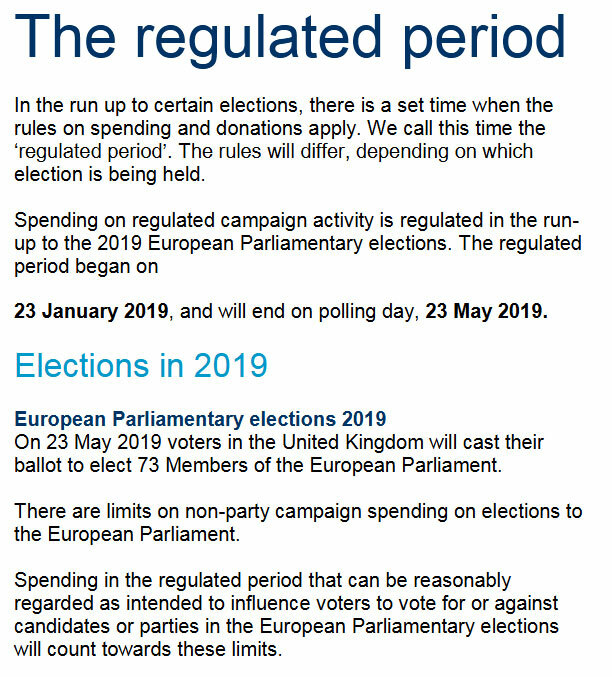 One other point strikes me about the publication of this guidance now - that it's intended to catch all Leave Means Leave / Brexit Party expenditure back to 23rd Jan as 'election expenditure', including the current march, even though much of the money spent will have been spent when no election had been announced and this guidance had not been issued. It seems the betrayer establishment are already building more legal cases against anyone who supports Brexit, a sort of muzzle on free speech of which the Stasi would be proud. Since the Establishment are determined to stop Brexit, they must be made to own the betrayal. The British people must understand that the likes of Blair, Mandelson, Hammond and Heseltine have over-ruled them and this country is not a democracy. Just listened to a Labour MP on Sky who is proposing a "compromise amendment." And this time it would be binding on MPs; the decision would not return to Parliament. So the people would get what the majority voted for. Except LEAVE is not on offer! Ron Liddle? That would be the Ron Liddle who worked between 1983 and 1987 as a speechwriter and researcher for the Labour Party, then went on to be the editor of the 'Today Programme' and a journo for several newspapers?" Thank you, for minute there I thought I had done my usual thing of confusing alliterating surnames (damn you Beowulf)- Churchill/Chamberlain or Lawson/Lamont. I commented at 23:44 so I will assume tired, old eyes and too much bed time tricyclics. Raed you may be right, word on the wire is that May expects -if MPs don't agree with her treaty this week- to be offered a 9 month extension by the EU. Which to my mind would indicate, by the length of it, the extension will indeed be coupled with another referendum :( ...God help us all. 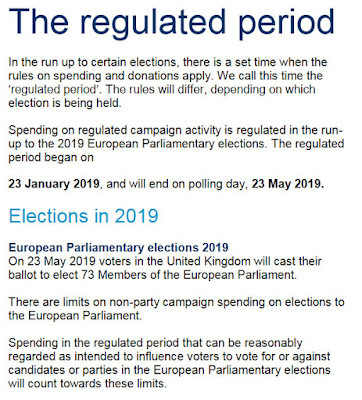 3 months to get to the EU elections and then the oft mentioned 6 months to hold a referendum. I still don't see that the 29th March withdrawal has been overturned in law yet. May hasn't formally asked for an extension and even if granted, the requisite legislation may be a statutory instrument but there is a process to get it through commons and lords and they only have 12 days (including today). Bercow has blocked the vote on the basis that she can’t ask MPs to vote again unless her WA is substantially amended.